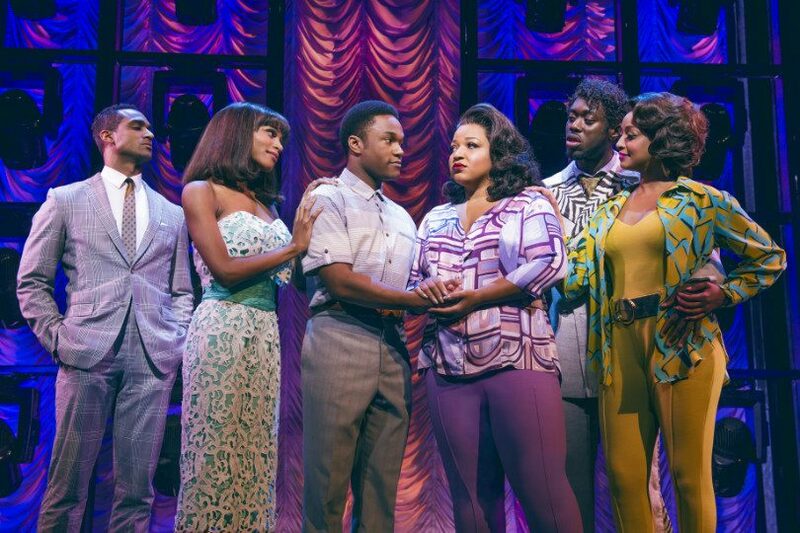 Dreamgirls is at the Savoy Theatre in London’s West End. 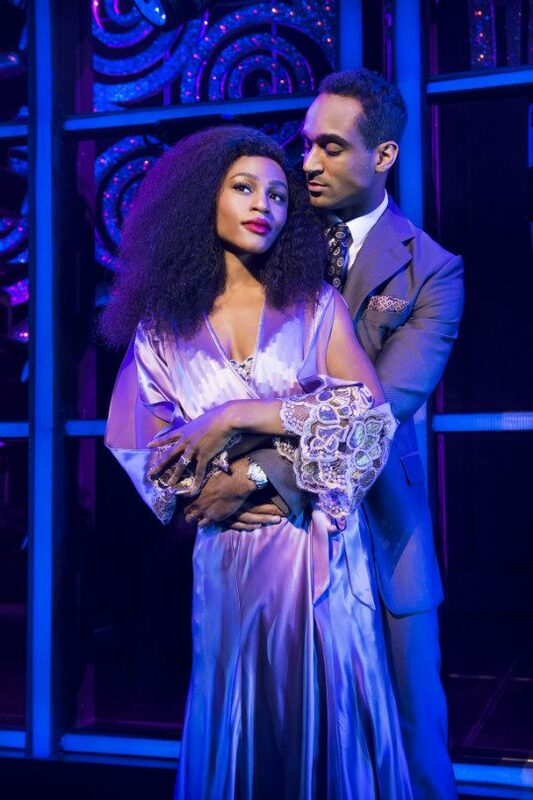 I hope you enjoy these images from the show. 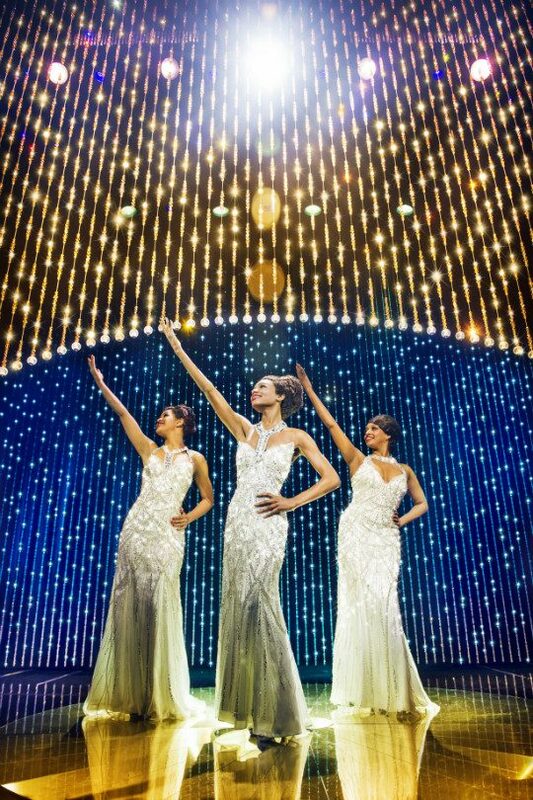 This makes theatre breaks for Dreamgirls great to buy for a Christmas present. 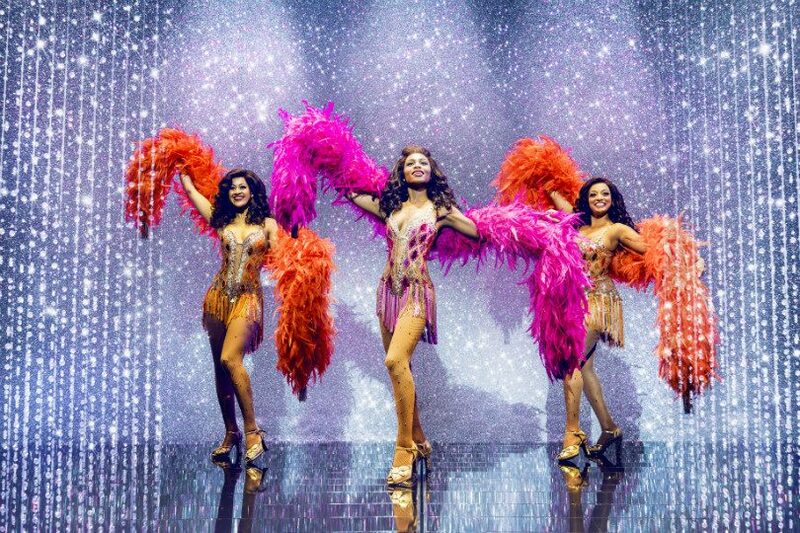 Nearby hotels including the Savoy and the Strand Palace are great bases for a trip to London – especially during the sales! 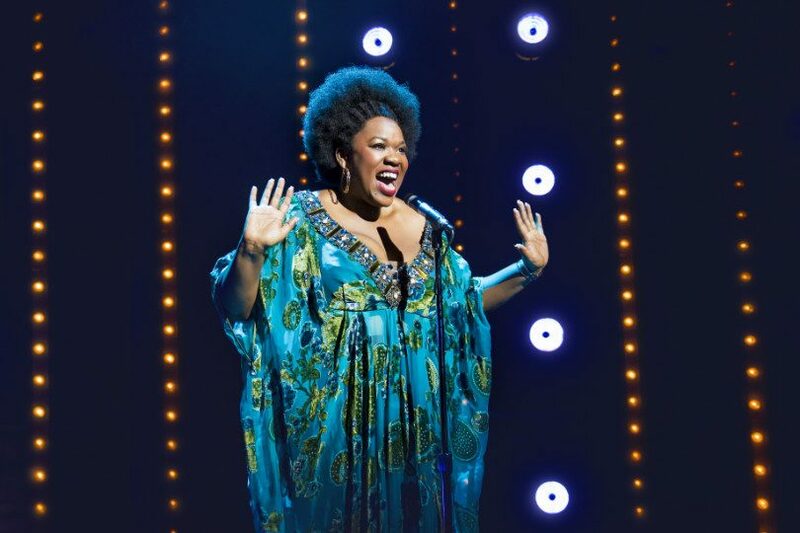 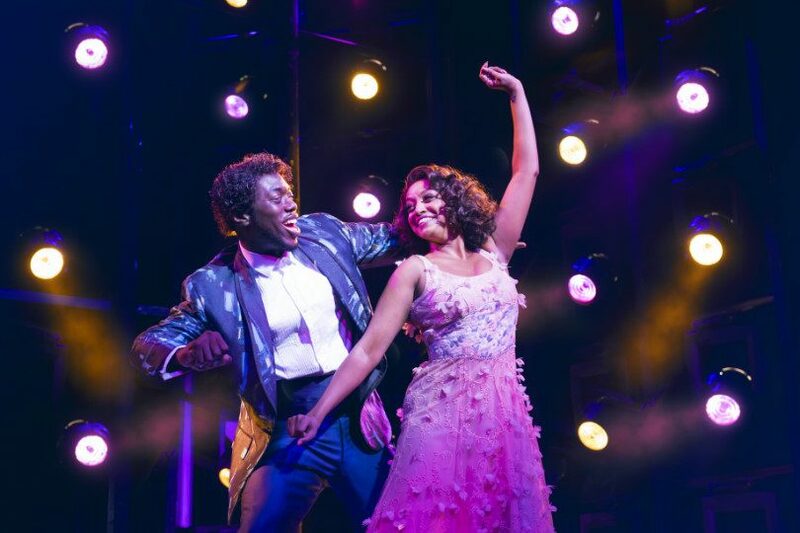 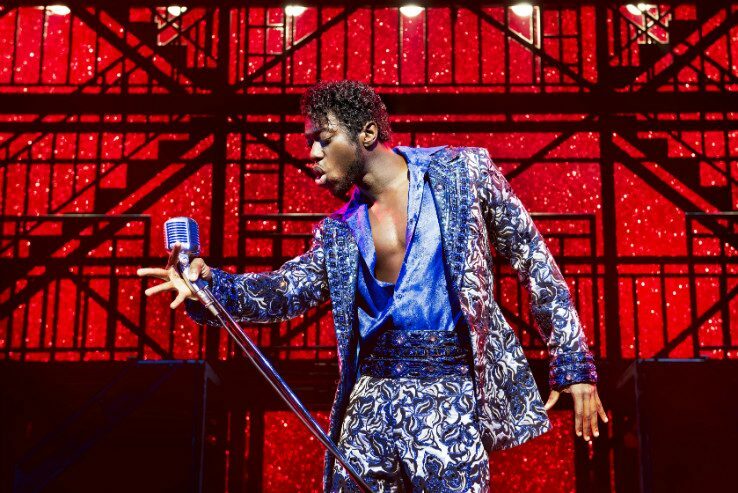 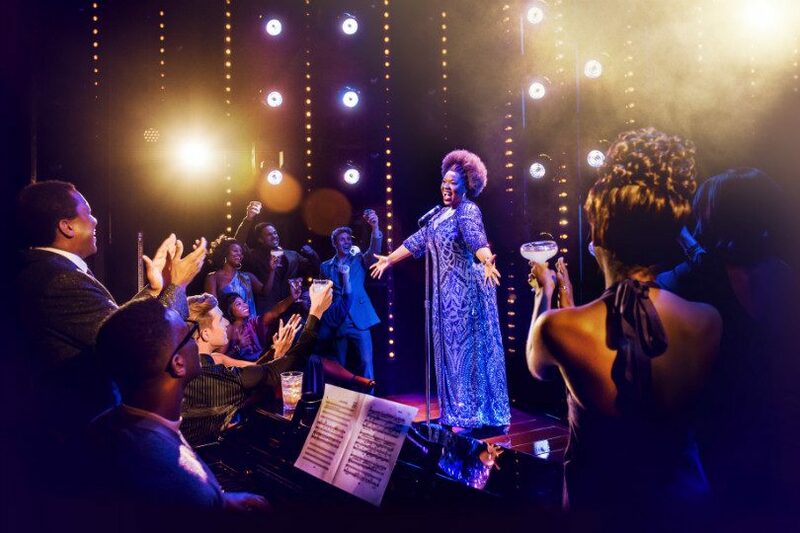 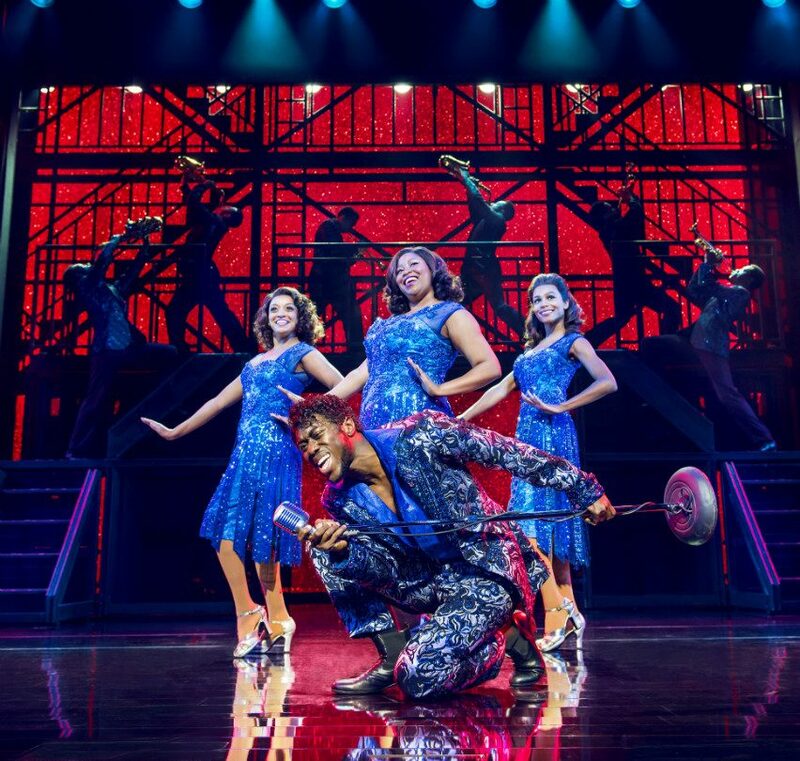 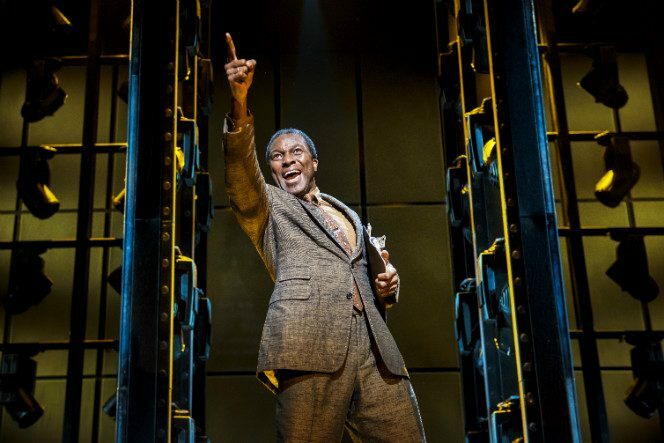 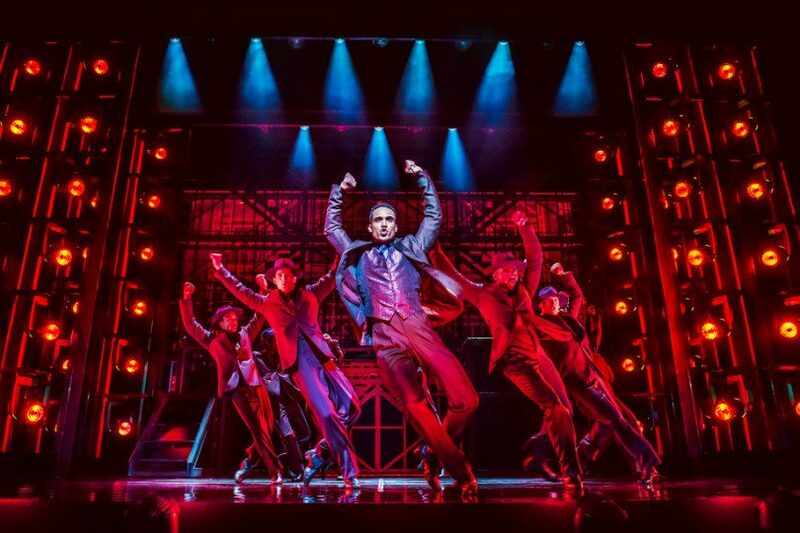 Dreamgirls is one of a raft of shows in London recently that celebrates the music scene of the 1960’s but, what makes it stand out is that it also takes a look at the darker side of the industry. 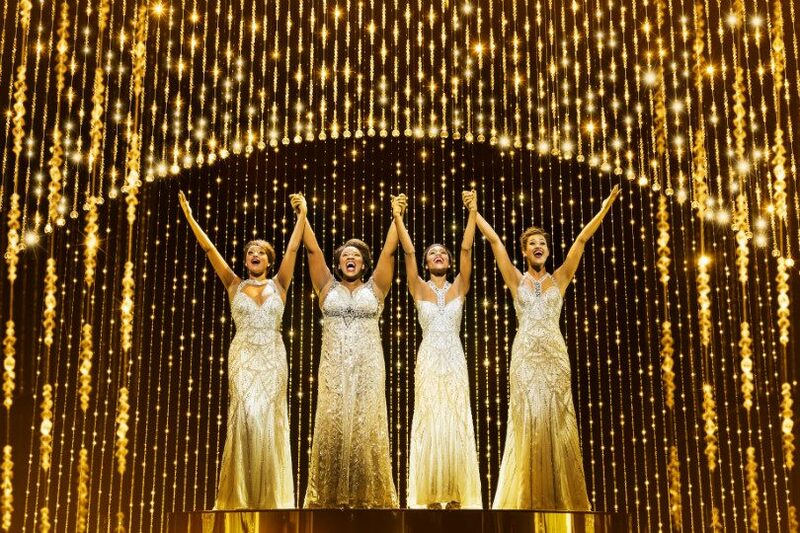 But I wont spoil the end, although I am guessing that most people have already seen the film, so the ending is not so important as how you get there, with outstanding songs sung by exceptional performers. 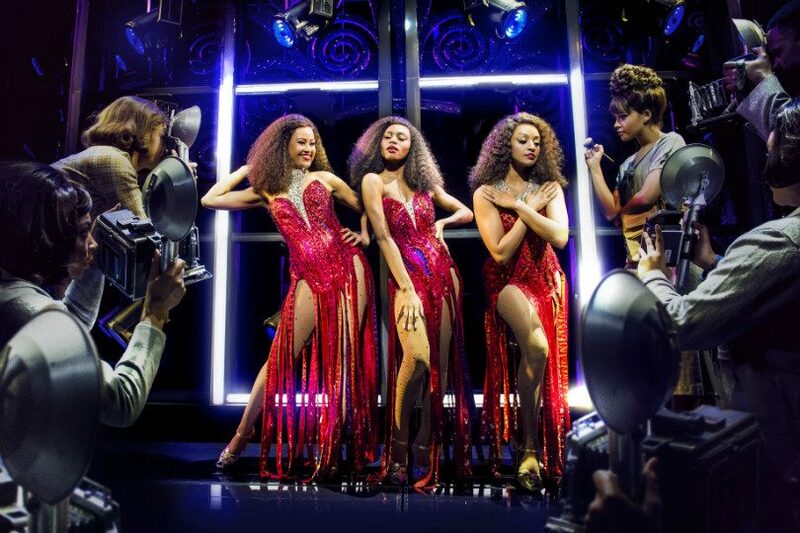 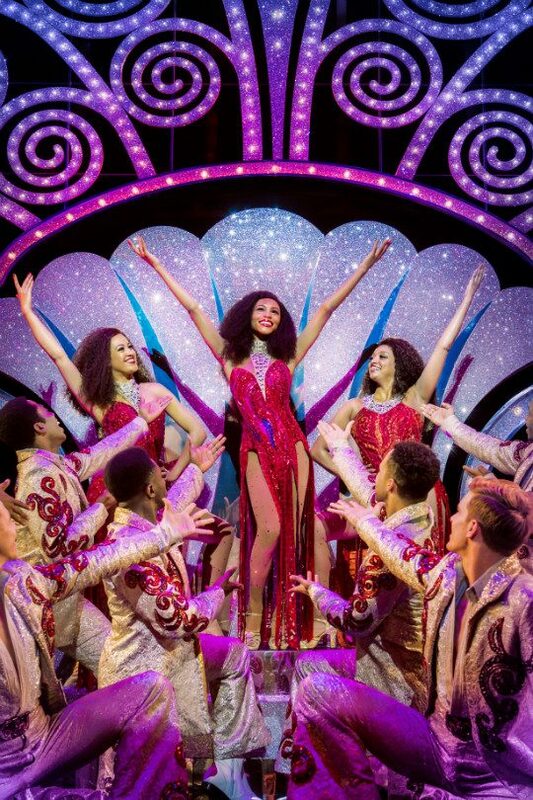 You can book Dreamgirls Theatre Breaks here.